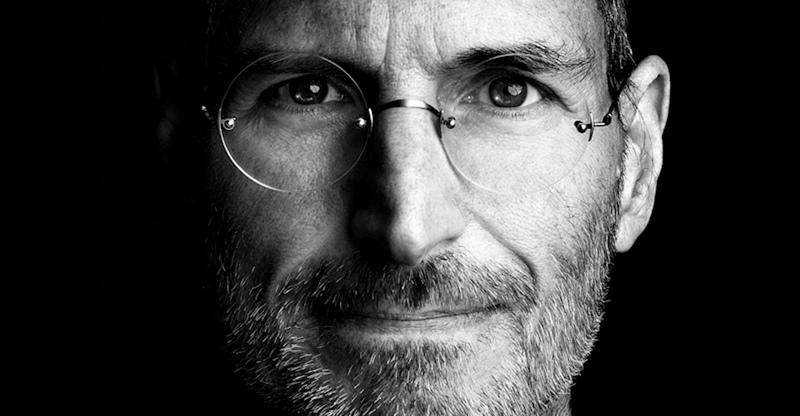 Two years ago today, Apple lost a visionary and creative genius. Steve Jobs stretched the boundries of what technology could do and what it should become. For that, he has been forever immortalized in history. AppleRumors.NET commemorates the man who created Apple and Pixar all the while revolutionizing new industries. Jobs was born in 1955 to college students. Seeing that they had no means to provide for their son, they put him up for adoption. Jobs’s biological parents had only one request–that the adoptive parents pay for young Steve Jobs’s college. 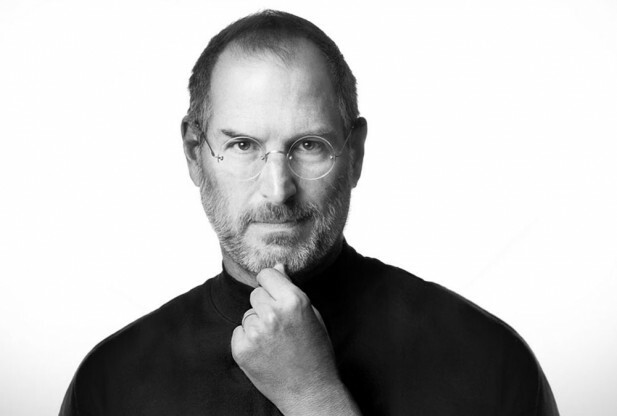 Steve was adopted by Paul Jobs and his wife. Young Steve Jobs learned much from his father and developed a love of machines (as his father worked on cars often). This was an important moment in Jobs’ life. Steve attended elementary school where he was considered a prankster likely because he found school boring (he was tested and preformed at the high school level in early grammar school). He then attended Homestead High School. Later, Jobs co-founded Apple Computer with his best friend, Steve Wozniak. Ronald Wayne also co-founded the new company in return for a 10% stake (Wayne left the company in its earliest days in return for $800–today, that 10% is worth several billions). He founded NeXT, a computer company which manufactured exceptional computers–but at a hefty cost. The company flopped and Jobs constantly poured in millions of dollars from his own pocket. While he ran NeXT, Jobs purchased a small studio from George Lucas and renamed, re-founded, and dramatically changed it. The company was Pixar, an animation studio. At Pixar, Jobs met confidents who shared his sense of design and perfection. The company succeeded and made Jobs not only a millionaire but a billionaire. Pixar created several hits–Toy Story, A Bug’s Life, etc. In an astounding turn of events, Apple Computer, which had been failing for years after Jobs’ departure, purchased NeXT and brought the co-founder into the company again. Jobs took the position of interim CEO or “i-CEO” for short. He then completely changed the vision of Apple and in 1998, unveiled the iMac, an all-in-one computer that forever changed the industry and pulled Apple from the brink of bankruptcy. In the following year, Jobs created and designed some of the most iconic products of our era–the iPod, iPhone, and iPad. He found friendship in a British designer, Jonathan “Jony” Ive. In 2001, the iPod was unveiled and released to the masses. It instantly become a hit. Pixar was sold to Disney for several billions of dollars and Jobs became a board member at Disney. Two years later, the iTunes Store, which directly synced with the iPod was released and the iPhone went on the revolutionize phones in 2007. The incredible iPad was unveiled in 2010. A year after he introduced the iTunes Store, Jobs discovered that he had cancer. It was a rare form of pancreatic cancer, “treatable with surgery.” Jobs was unwilling to let surgeons “open up his body” and tried a variety of methods such as vegan diets despite the cries of his wife and family. Jobs finally had the surgery and was “cured.” But five years later, Jobs again grew ill and had a liver transplant. He was yet again proclaimed cured. Growing scantly gaunt, he took an “indefinite medical leave” from Apple in 2011 and Tim Cook, his COO assumed the duties of the CEO. Jobs appeared at the launch of the iPad 2 and WWDC (World-Wide Developers Conference) in 2011. It would be his last keynote. On October 5, 2011, Apple announced that the legendary co-founder had died. All over the world, people mourned the death of a visionary and genius who forever changed the world. A few weeks after his death, Jobs’s official biography was published. Today, Steve Jobs is remembered as one of the most prolific innovators of our era and has been considered among the ranks of Edison, Ford, and Einstein. This entry was posted in Uncategorized and tagged Apple, Jobs, October 5 2011, Remembering Steve, Steve Jobs. Bookmark the permalink.